Your #1 resource for comic book VS. battles! REVIEW: The Mighty Thor #1 – This part never gets old. REVIEW Jessica Jones S1E6: AKA You’re A Winner! 21 Awesome Power Man and Iron Fist covers! Rockstar Games released this cryptic tweet and image on its social media and main page. 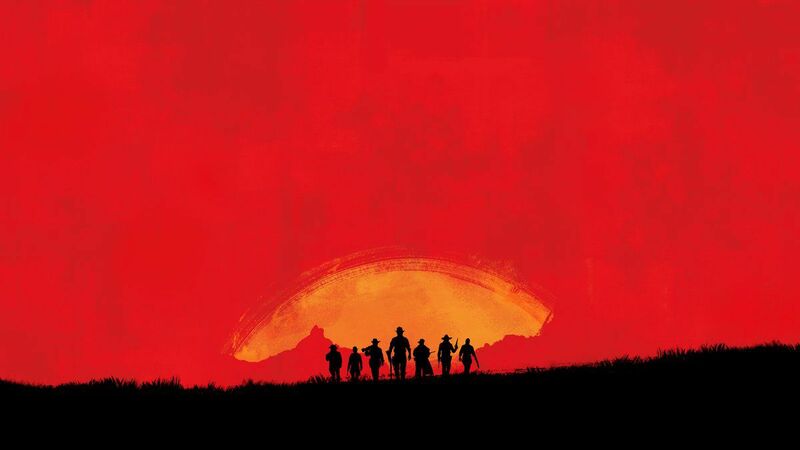 Apart from being a gorgeous picture, there are 7 silhouetted cowboy like figures standing against a sunset and mountain range. No details have been released as of yet and they better not be trolling! More to come as it is released! Cap's epic speech to Spider-Man during Civil War. Captain America uses the Infinity Gauntlet at the end of the world. Does Wonder Woman’s Lasso of Truth Work on Batman? LINK LOWBROW COMICS TO YOUR FAVORITE SOCIAL MEDIA FEED!